The Home remains the most significant architectural place we experience throughout our lives. Home represents safety, ownership, privacy, and stability. Home is where we can be alone and with people we care about most. 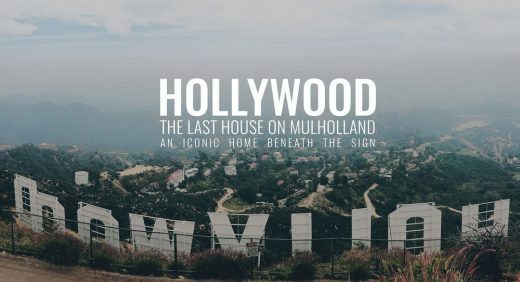 Historically, the home has been a place of permanence. Despite how chaotic our lives are, we cherish the consistency of sleeping in the same bed and performing the same daily rituals here. Yet, new trends in digitalization and globalization continue to reshape realms of everyday life and alter our physical environments, including our homes. It is important to examine how we adapt our living spaces to these shifts. From Reyner Banham’s critique, “A Home Is not a House”, to Wallace Neff’s Bubble Homes, architects and designers have continuously investigated the role our homes play in our lives. 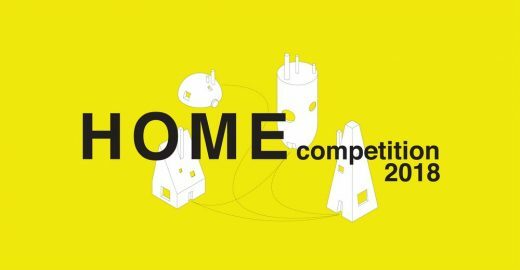 The HOME competition invites all designers to explore ideas of domestic architecture for the future. Designers may consider the impacts of global population shifts, proximity of major cities to coastlines, new materials and building techniques, as well as the rise of co-housing, tiny homes, smart houses and marketplaces like Airbnb. HOME creates a platform to speculate the ways new technological, political, environmental and cultural changes can redefine the spaces where we live. What do you believe will be the future of home? 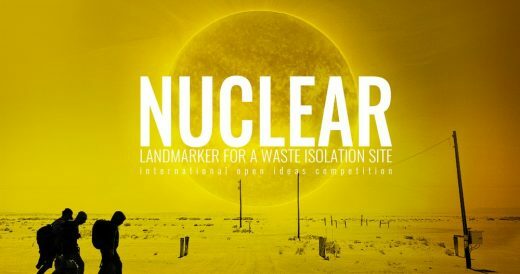 AWARDS Overall Winner $2,500 Innovation Award $1,000 Adaptability Award $1,000 Pragmatic Award $1,000 Total Awards $5,500 REQUIREMENTS The only requirement of the Home competition is that proposals must examine the performance of a single unit. Designers can propose a unit that is part of a larger system or structure but their submission must detail how that single unit will be used. Proposals can create a small single family home, multi family building, or adaptable structure, but no matter the scale, they must clearly represent the experience of one unit for living within the project. Designers can propose any geographical location for their home design but should consider the relationship between their proposal and its siting. Additionally, designers can propose siteless homes. (4) 12″ x 12″ graphic representations submitted as a combined PDF document. (1) 200 word maximum project summary, submitted as PDF document. Graphic representations may not include bodies of text but may include titles, labels, minor descriptions, etc. Graphic representations may include, but are not limited to, axons, perspectives, renderings, plans, sections, elevations, etc.